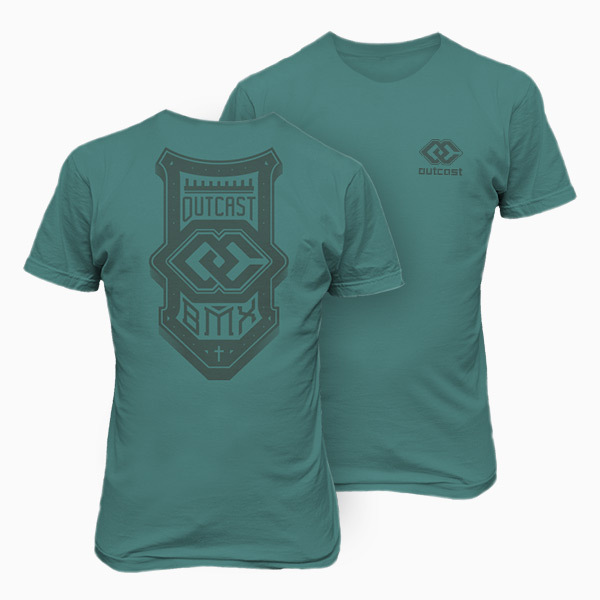 Get your Outcast gear and swag! Each Outcast Tee is custom printed on pre-shrunk cotton shirts with premium inks. The design is printed on the back of the shirt with a small "pocket" imprint on the front.